It is my pleasure to announce that the preliminary technical program is now available for the next NCWE 11th National Conference on Hydraulics in Civil Engineering, to be held 25-27 June 2014 in Brisbane, Australia. 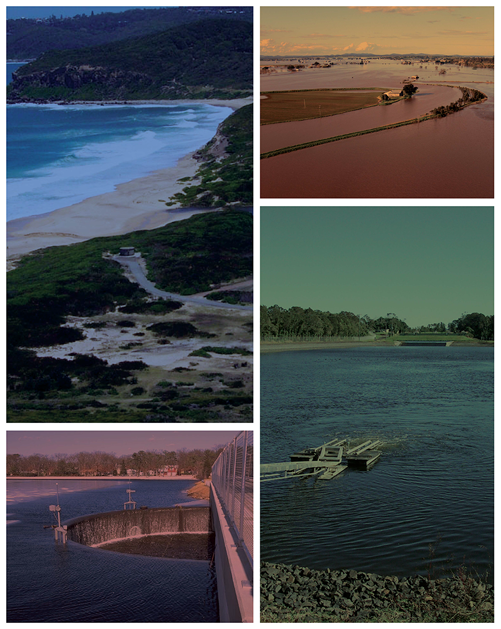 The technical program will provide symposium attendees with a unique opportunity to interface with leading Australian and international experts in hydraulic engineering, with presentations on current state-of-the-art practices, latest research results, and practical case histories related to the design and operation of hydraulic structures. Please see the list of tentatively accepted papers for more details. STANDARD REGISTRATION EXTENDED TO END OF MAY 2014!! To provide you with the maximum opportunity to register for this exciting program, we have extended the Standard Registration period to the end of May 2014. The NCWE 11th National Conference on Hydraulics in Civil Engineering of Engineers Australiawill be held in conjunction with the IAHR 5th International Symposium on Hydraulic Structures. The combined event has the theme of “Hydraulic Structures and Society – Engineering Challenges and Extremes”, and will focus on the role of hydraulic structures in meeting the challenge of extreme events while addressing the requirements imposed by our growing population, the environment, agriculture, industry, and tourism for current and future generations. I look forward to welcoming you in Brisbane in June.